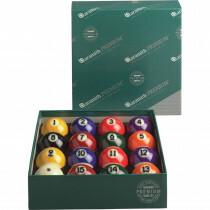 Set your table with style with these top-notch billiard ball sets. 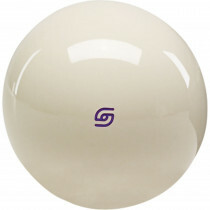 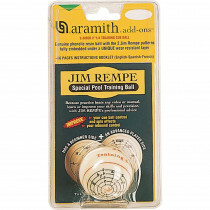 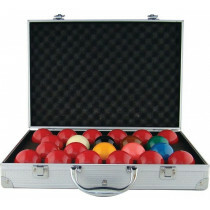 A high quality pool ball set will play better, last longer and look better than those lower cost sets you get from other places. 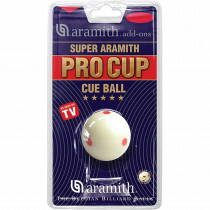 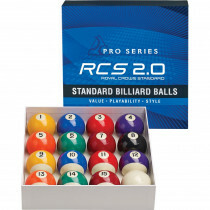 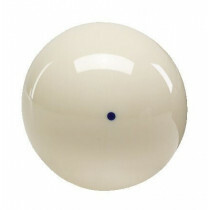 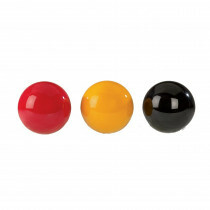 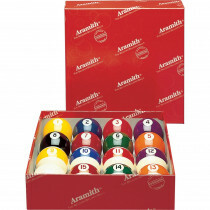 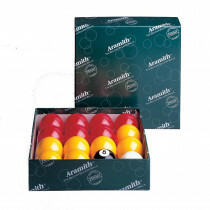 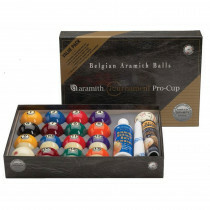 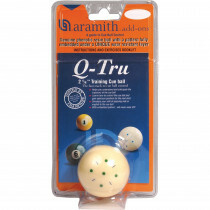 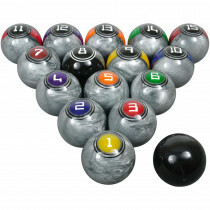 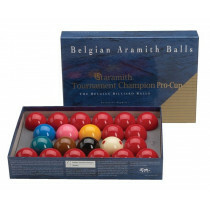 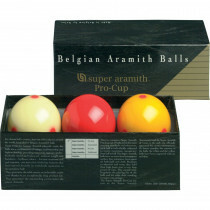 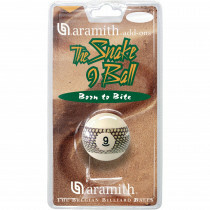 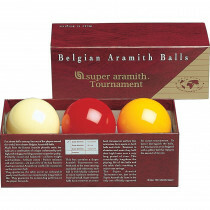 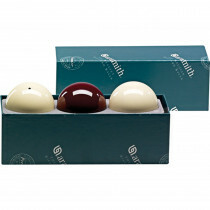 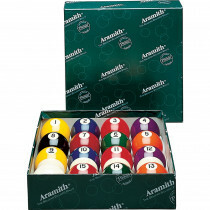 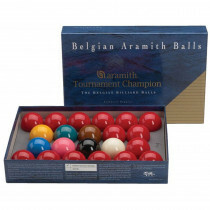 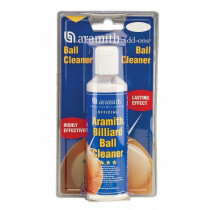 Whether you play pool, snooker, or carom, we carry a variety of top quality ball sets to match your game. 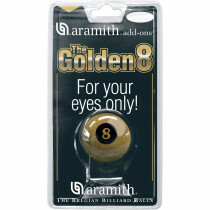 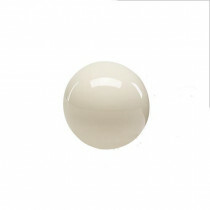 You may not realize it, but a good billiard ball set is manufactured to a stricter tolerance than an average pool ball set. 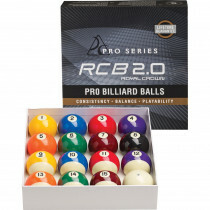 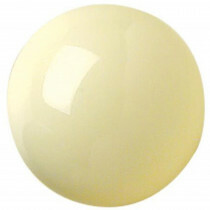 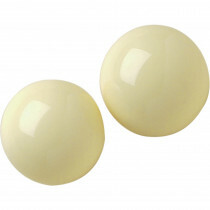 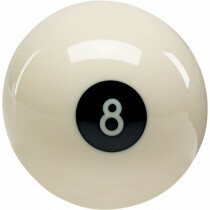 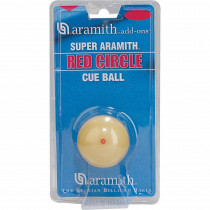 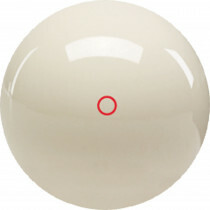 This means the best billiard balls are more consistent, and more round. 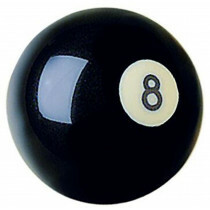 They will roll true and play the same, game after game.